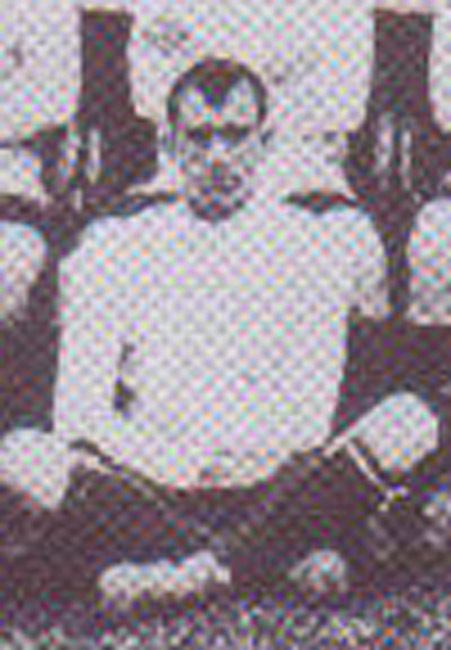 Ferguson started Arbroath and St Johnstone before joining up with his home town team, Dundee. He was discovered by Herbert Chapman and moved to Leeds City in June 1912. He went straight into the first team at Left Back and was first choice for the first nine fixtures. He missed the next three games but was back in favour for the next seven games but after that George Affleck became first choice Left Back and Ferguson played just one more game before the end of the season, when he was released by City. He became a trail-blazer in the new USA League and played there with Bethlehem Steel, Philadelphia Field Club, J & P Coats (Rhode Island) and a second spell with Bethlehem Steel, where he probably earned more than he would have done with City. He died in 1973.